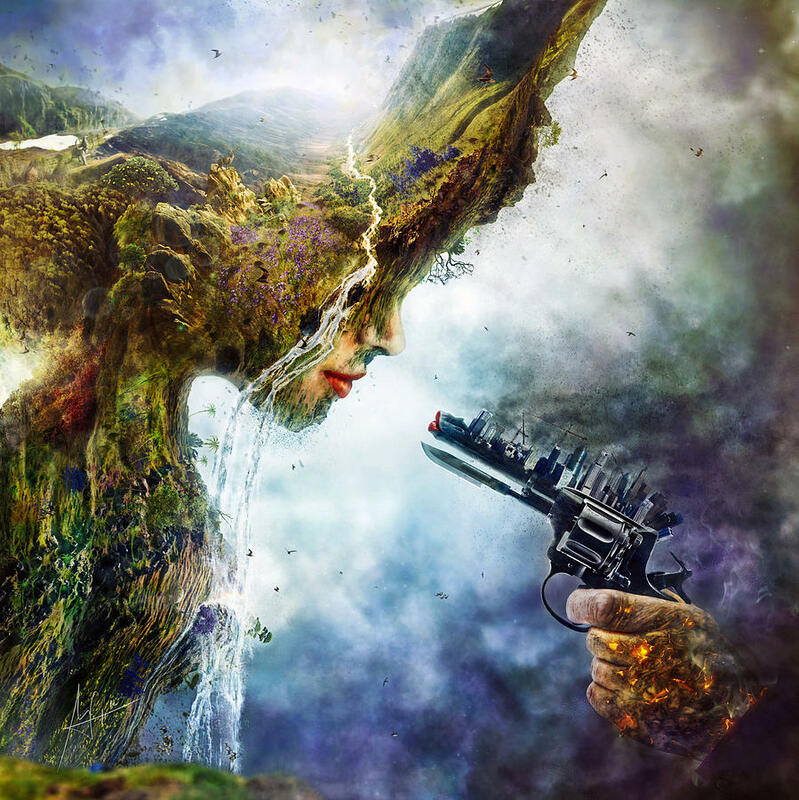 Betrayal is a piece of digital artwork by Mario Sanchez Nevado which was uploaded on April 10th, 2013. This digital illustration was created for the exhibition "Empathy" of the international artistic collective Hysterical Minds. Image for the poster of the documentary "Guardians of the Earth" by Andrei Malonowski, featuring Nils Frahms, Al Gore or Schawrzenegger amongst others. If only it were not real! Congrats on your vision, truth & talent... i salute you! Amazing art with a timely message - I LOVE IT!!!! Exquisite symbolism! Congrats on your sale! Worthy Of Praise!.....Congrats on your most recent sale!....L/F...Carry On!